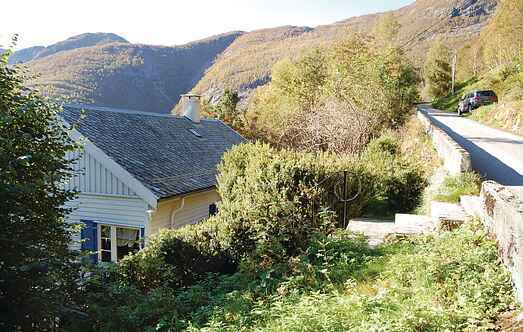 Find a vacation home to rent in Høyanger from our list of vacation rental properties. Campaya has over 5 vacation homes available in Høyanger, which give you the possibility to locate a unique accommodation in Høyanger which completes your check-list in search for the perfect self catering vacation apartments in Høyanger or vacation villas in Høyanger. This beautifully located holiday house in Høyanger offers gorgeous panoramic view of the fjord from the balcony. It is an excellent starting point for day trips around famous Sognefjord. Spend your next self-catering trip in this very well-equipped and functional holiday home. This holiday home has a lovely location in a sunny spot with natural surroundings. Cozy holiday home with a panoramic view of the Sognefjord and the majestic mountains. Beautifully situated holiday home with panoramic view over Sognefjorden and the surrounding majestic mountains. Sognefjorden is one of the most beautiful fjords in western Norway.